There’s no such thing as a wild ferret. 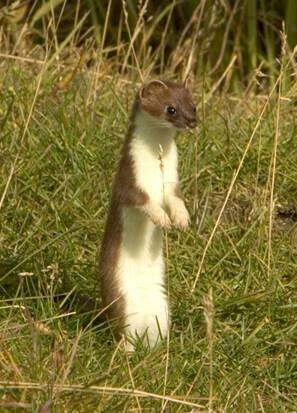 Ferrets (Mustela putorius furo) have been domesticated for at least 2,500 years. Domestication is the process where humans selectively breed a wild animal to produce a new animal with characteristics that are useful to humans. 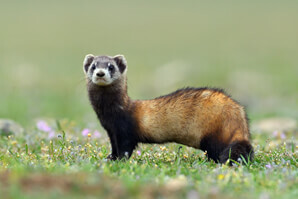 In the ferret’s case, the wild animal bred was the European polecat (Mustela putorius), likely crossbred with the more social Steppe polecat (Mustela eversmanii). 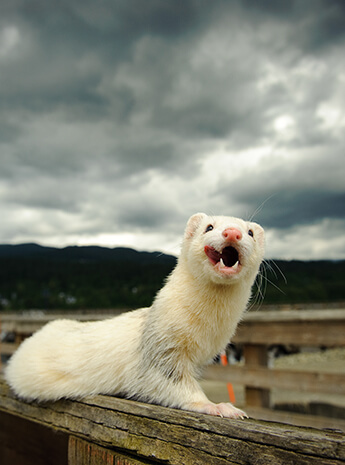 Ferrets were domesticated to hunt rabbits and as ratters–they both remove and scare away rats from barns and food storage. 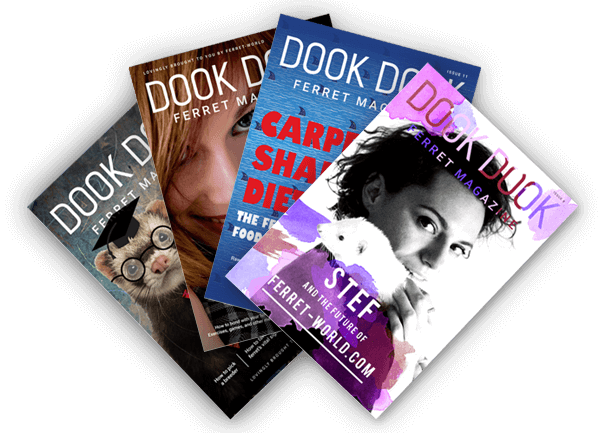 What do people mean when they say “wild ferret”? 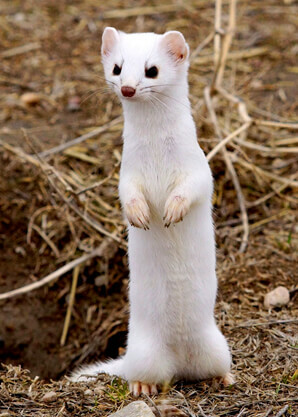 The only place claiming to boast “wild ferrets” is New Zealand, but these ferrets are actually hybrids, an animal created by crossbreeding the domesticated ferret with the wild European polecat (Mustela putorius). 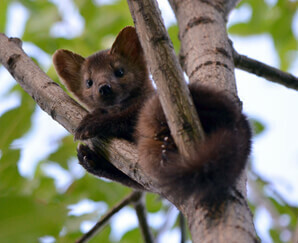 These hybrids have thrived in the wild so well that they are actually a pest in the country. 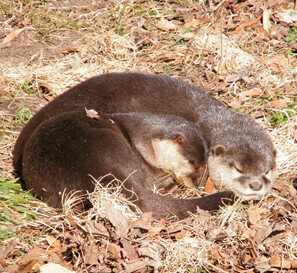 However, they are genetically distinct from the domesticated ferret. 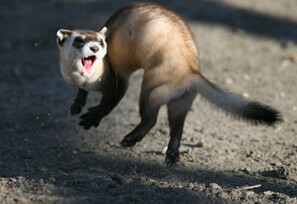 You may have also heard of the black-footed ferret (Mustela nigripes), another wild relative of the domesticated ferret. 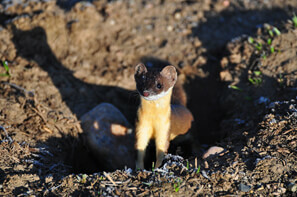 While they share a name, the black-footed ferret is a distinct species that would do very poorly in a human home. As the rarest, most endangered mammal in the United States, the black-footed ferret is an interesting animal in its own right. But it’s not just a wild version of a domesticated ferret. 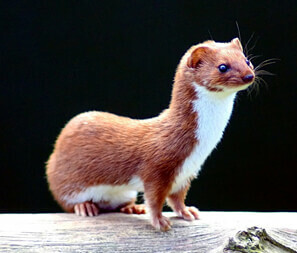 Like feral cats and dogs, feral ferrets will usually rely on their hunting instincts to survive. But a ferret’s “natural” habitat is the human home and its “natural” diet is what it has been fed by humans throughout its domestication. 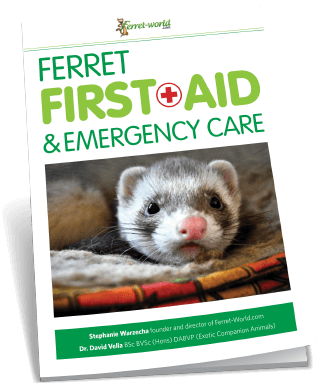 Ferrets, like cats and dogs, were not meant to survive in the wild and they are not very good at it. 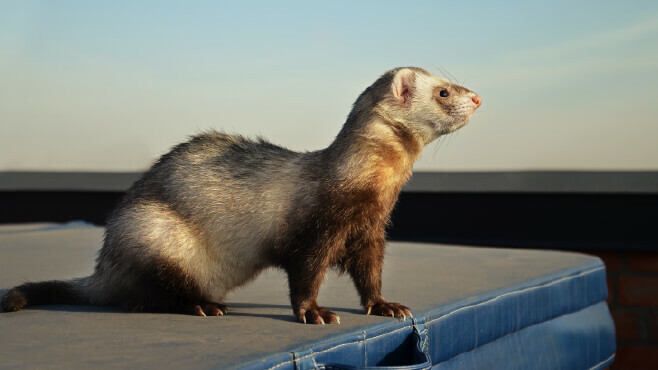 Unlike feral cats and dogs, feral ferrets are not good at scavenging, being too small to knock over trash cans or climb easily into dumpsters. 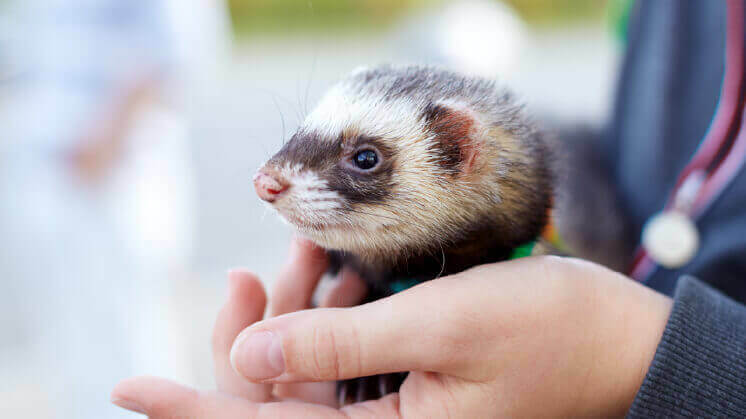 Because they aren’t good at scavenging, ferrets don’t thrive if lost in urban environments, which have less prey to eat because humans scare away prey. 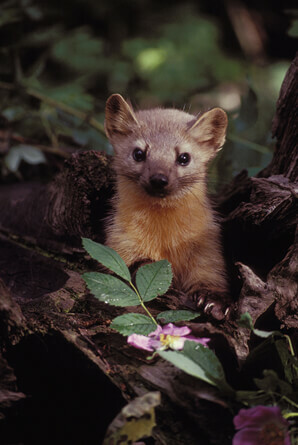 In rural environments where likely prey (rodents, birds, frogs, rabbits, invertebrates, etc.) live, feral ferrets have a better chance. However, as quite small animals, they have a number of predators that think they look like a nice snack. This all means that ferrets can rarely survive without human intervention for long. 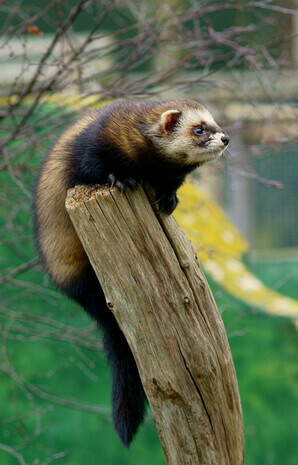 Feral ferret populations that crossbreed with wild animals, like the European polecat, tend to do better at surviving for long periods of time. 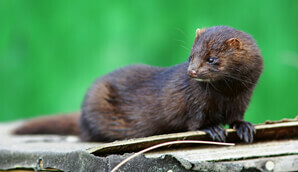 The ferret does have a number of wild cousins in the Mustelidae family, most of which look quite similar to it!